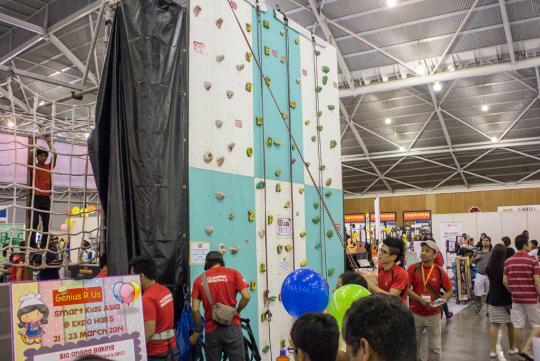 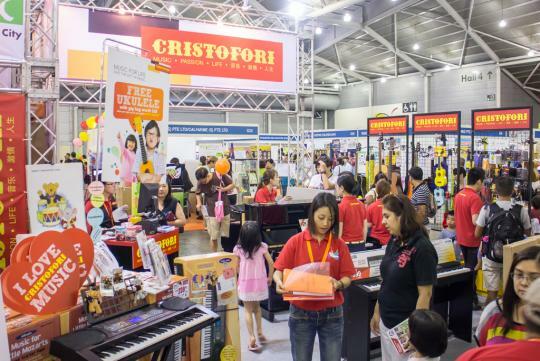 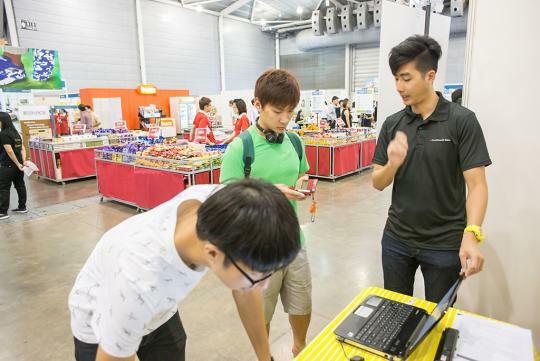 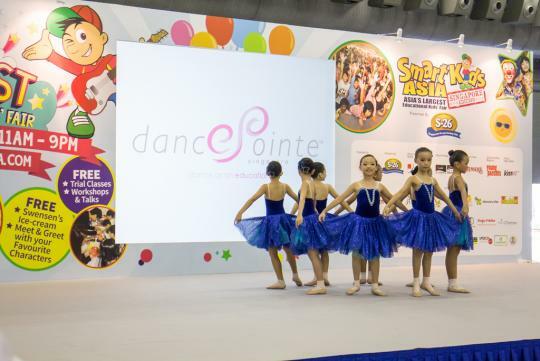 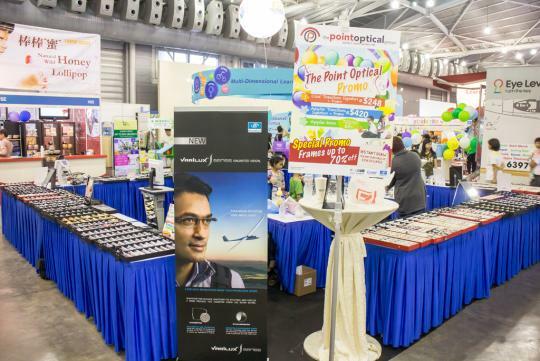 The SmartKids Asia event was held at the Singapore Expo Hall 5 over the past weekend. 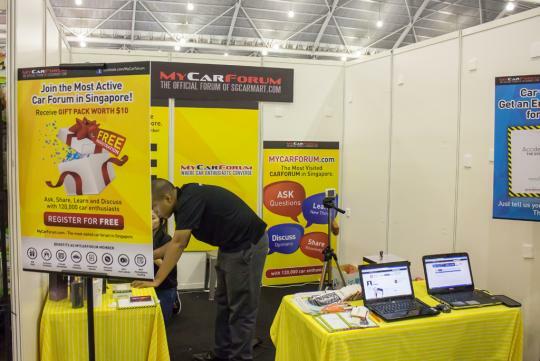 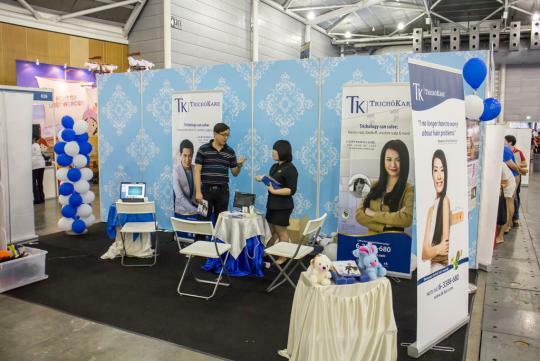 MyCarForum was at the event, and we look at what went on at the largest education fair in the Asia region. 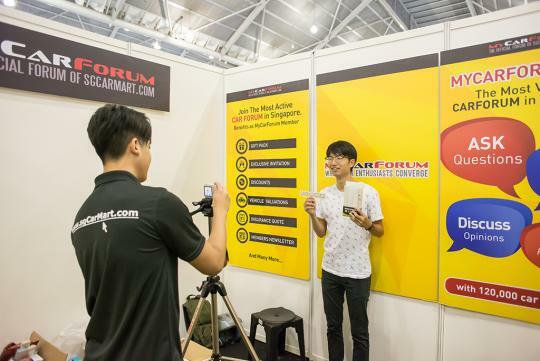 Premium members of MyCarForum were able to take part in a sure win lucky draw at the booth. 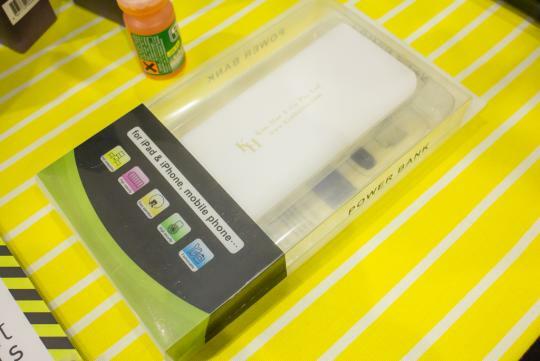 Prizes include a Power Bank from Kim Hoe And Co. - a local tyre dealer for brands such as Continental, Dunlop, Michelin and Yokohama etc. 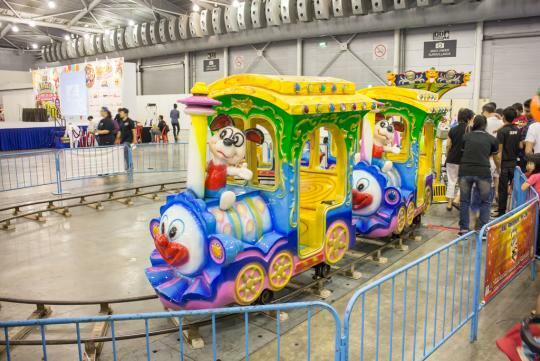 Dr. O.K. 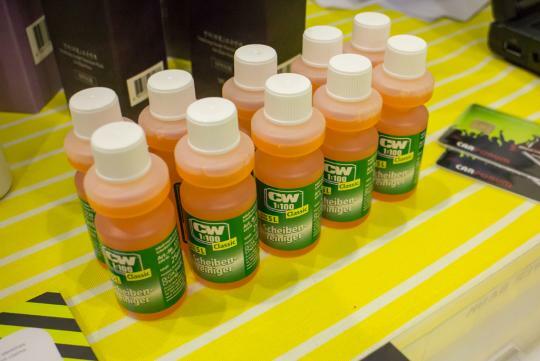 Wack Chemie windshield cleaner. 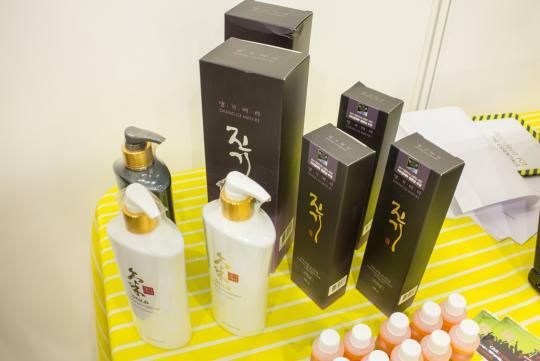 Hair products from Daeng Gi Meo Ri - a leading anti-hairloss treatment brand in Korea. 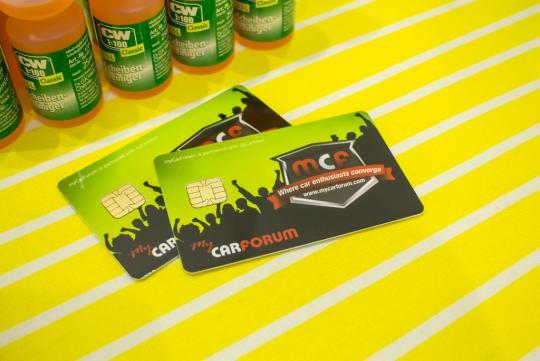 Premium members also stand a chance to win MCF Cashcards. 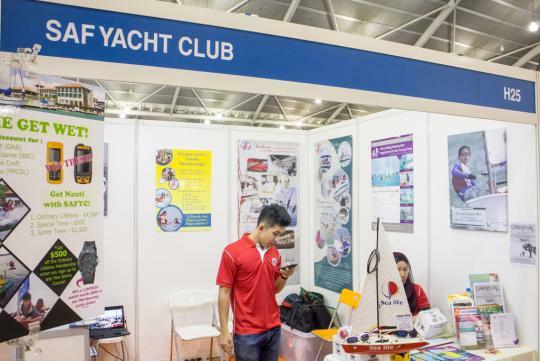 Non premium MCF members can upgrade to a premium account at no cost. 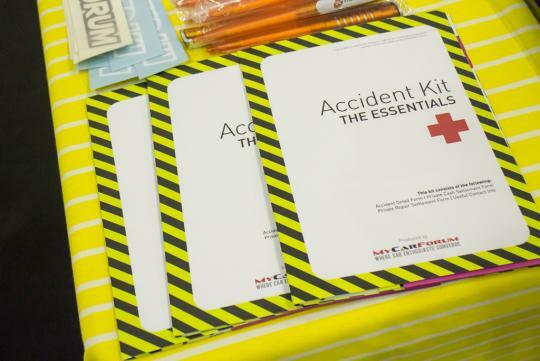 Visitors can also sign up for an account on the spot, and walk away with MCF car decals, or receive an accident kit for free. 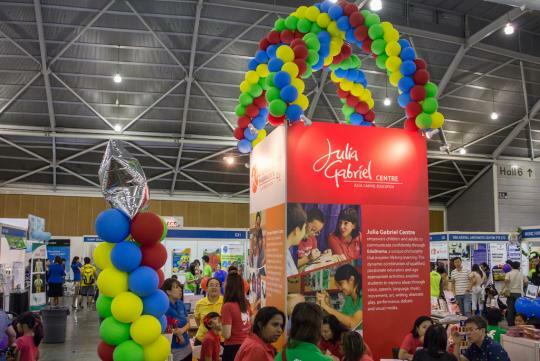 The event was busting with life over the weekend, with a wide variety of educational programs specially tailored for the young ones. 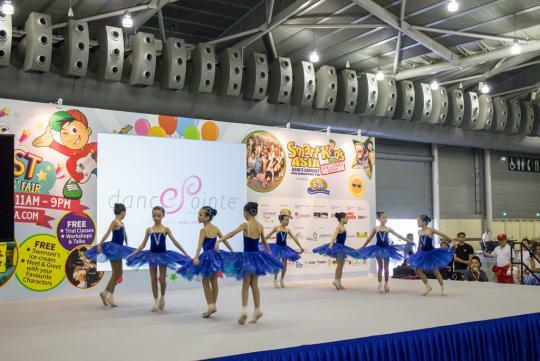 Parents can capture special moments of their kids' growing up stages with professional photography studios. 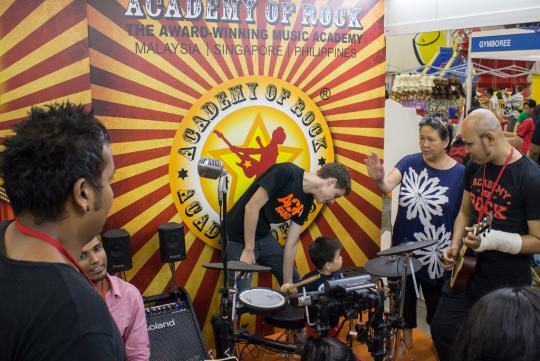 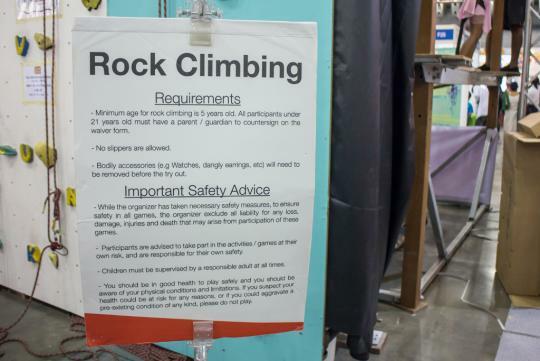 Or even enroll their children in rock music classes. 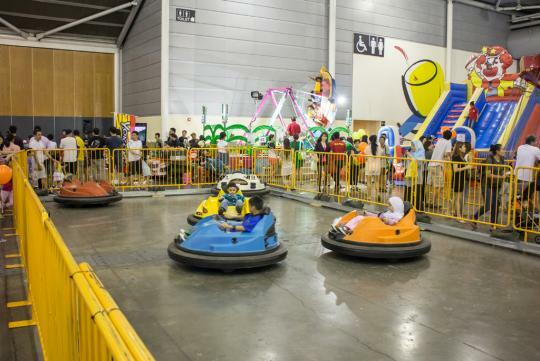 And of course, there is wide range of fun-filled games at the event for kids. 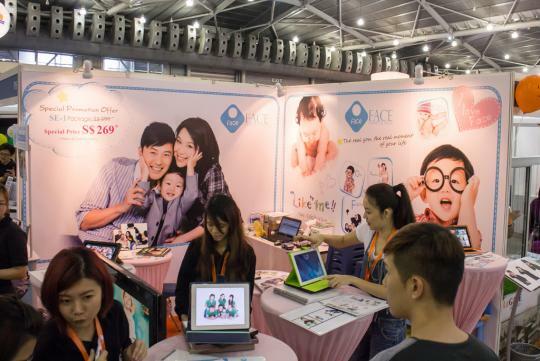 To keep the parents busy, there are booths catered for the grown ups too. 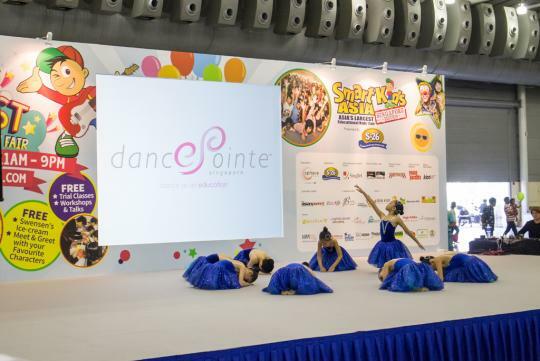 Dancepointe - a local ballet dance school - also put up a showcase of performances by their students.